Important: Your new password has to be longer than 8 characters! 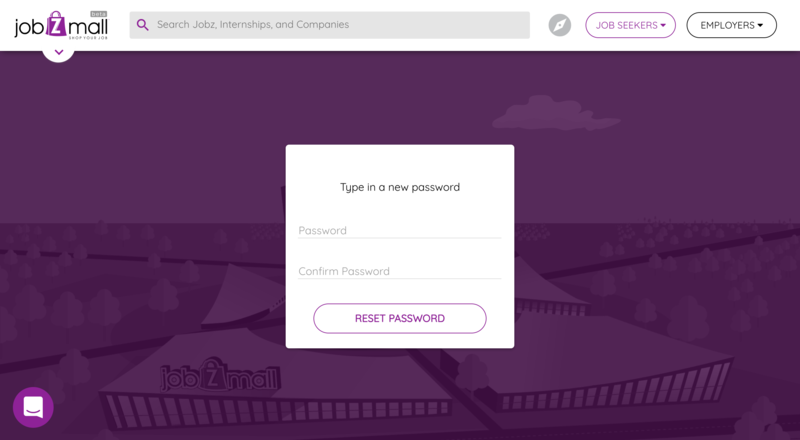 If you’ve forgotten your password, click on login and then click on forgot your password. Enter your email address and you will immediately receive an email with a link.